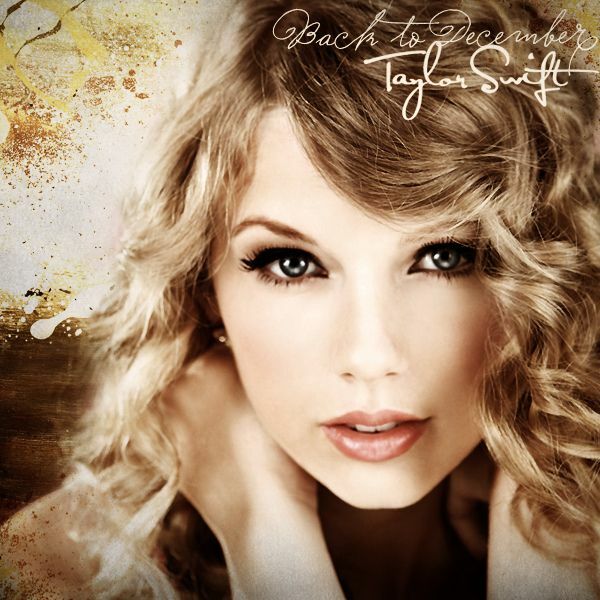 The queen of country and Pop music, Taylor Swift is one of the most vibrant female singers in the music industry. She made a triumphant comeback when she released the music video for the singles"Look What You Made Me Do". 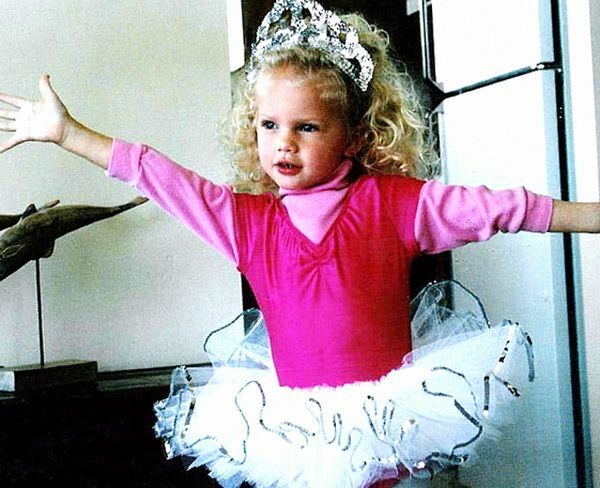 Taylor has made quite name in the music industry by starting her music career at a very young age. The most beautiful, inspiring and hugely talented singer, Taylor is able to make a lot of fans in few years of her career. So if you are interested to know more about her then here are few interesting facts which may interest you to fall for Taylor. Taylor Swift was born on December 13, 1989, as Taylor Alison Swift in Reading, Pennsylvania. At the age of nine, she became interested in musical theater and performed in four Berks Youth Theater Academy production. Swift had Lasik eye surgery, she must wear contact lenses because she was nearly blind. "I have these huge glasses that I wear that are the ugliest pair of glasses you'll ever see in your life, but they were the ones in the glasses store that no one was going to buy. They were in the corner, they're all dusty. I'm like, 'no one is going to buy those, and they're so ugly.' So I had to buy them." Writing about men, women, boys, girls, and monster give her trouble. When she was in 4th grade, she penned a poem called "Monster in My Closet" and won a national poetry contest. She wrote: There's a monster in my closet and I don’t know what to do/ Have you ever seen him?/ Has he ever pounced on you? Taylor bought her first house at the age of 20 in Nashville with an estimated worth of $ 1.99 million. She also purchases two additional properties. A cottage in Beverly Hills and a home in the Forest Hill. Her cottage in Bravery hill featured three bedrooms and three and a half bathroom. The cottage was reportedly purchased for $3.55 million. Her home in the Forest Hills was purchased for $2.5 million. After two years, she purchases a pricey home in Rhode Island for $17.75 million. The house contains nine bathrooms, seven bedrooms. 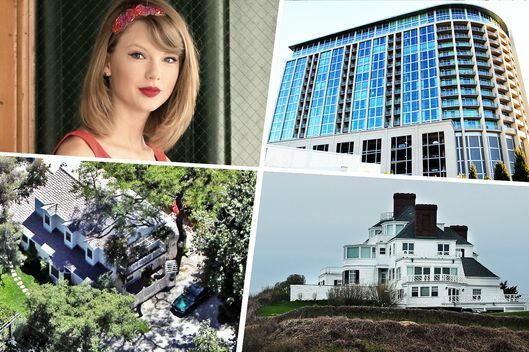 During the year 2015, she purchases 10,982 square foot mansion which includes 7 bedrooms and 10 bathrooms. She put down $ 25 million for the mansion. Taylor sold 42 million albums and 130 million digital singles worldwide. At the age of 27, she is able to make herself one of the most successful pop singers of the decades. Billboard, Taylor assumes a 20% royalty rate minus producers' fees for all sale with an estimated $12.99 per album that equates to $77,940,000 in album sale. Taylor's have led to a series of high profile endorsement deals. Some of her most prominent endorsement includes CoverGirl, Sony, Elizabeth Arden, Diet Coke and American Greetings. And the deal with Diet Coke has led to her stating her love for Diet Coke. There is no exact figure on these deals, they are all suspected to be in the 6 to 7 figures range. These were some facts about Taylor Swift. We hope you enjoyed reading this.